A digital console, superb acoustics, and uncompromising creativity make this stage ideal for motion picture re-recording. 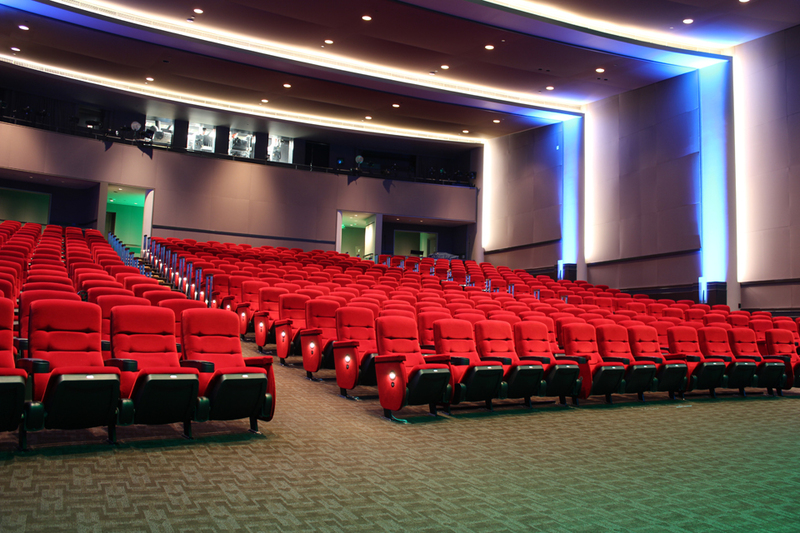 Premium features include multi-format analog/digital capability, 2D and 3D Digital Cinema projector and editing suites adjacent to the stage. Thanks for Contacting Digital Studio Services. You’ve Sent Sal A Screening Request. We’ll be in touch soon. * Please note that his room is part of the Walt Disney Company portfolio operated by Disney Facility Services and Support and staffed by Disney Digital Studio Services. This theater can be booked directly by calling Amber Zazucki at 818-560-2304. 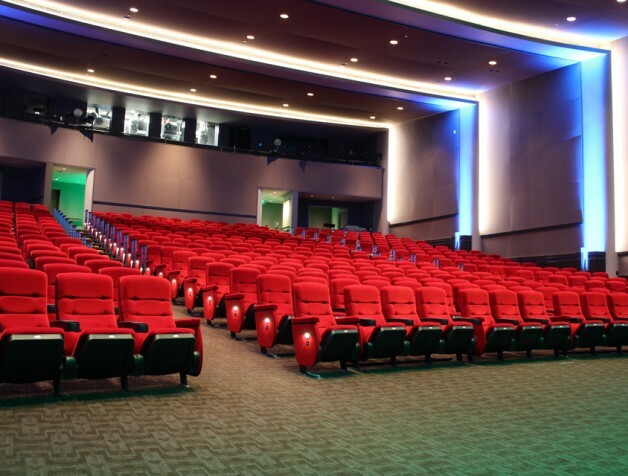 Disney Digital Studio Services will gladly book this theater as a courtesy for our customers.